Down the rabbit hole of irreverence. 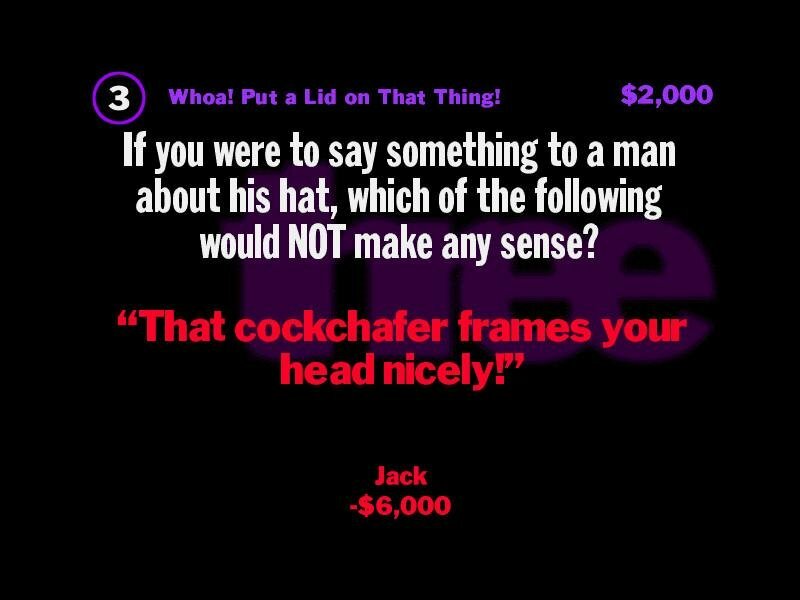 Most gamers who enjoy trivia should be familiar with You Don’t Know Jack. This quirky series of trivia games has already spawned a movie version, a sports version, an online-only version, and a TV version. 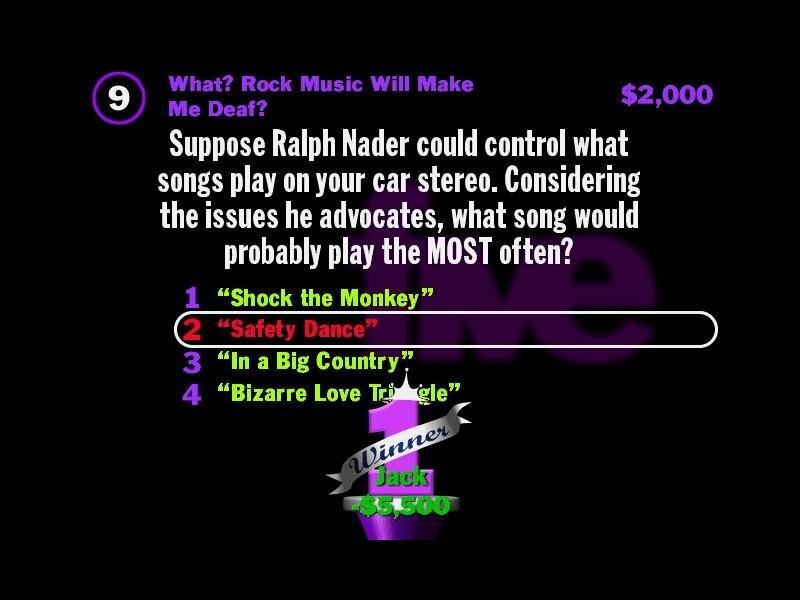 Not so surprisingly, You Don’t Know Jack Volume 3 is more of the same inspired silliness — hundreds of trivia questions delivered with irreverent humor and fun graphics. 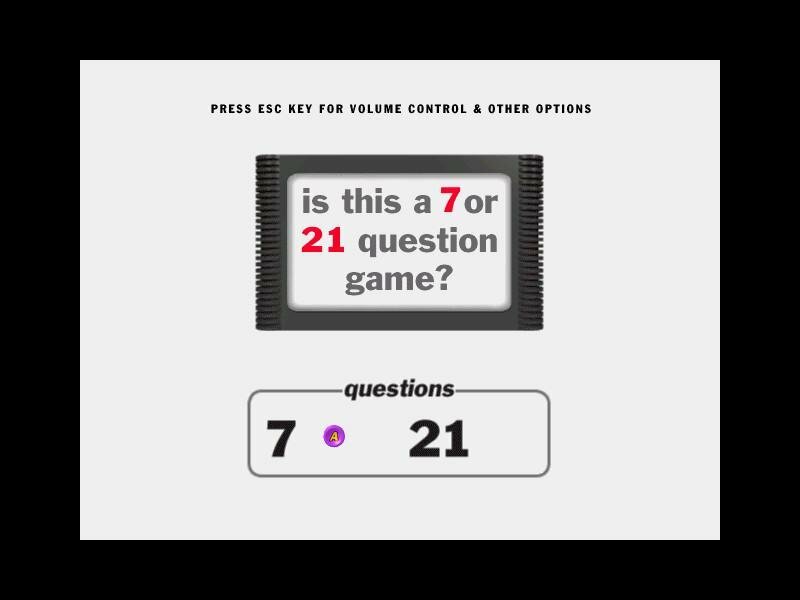 This time around, there are eleven different types of questions, including Fill in the Blank, Gibberish, and DisOrDat. Veteran Jacks will be familiar with the question types, but there are some new ones too. There is a balanced mix of history, arts, entertainment, and science questions, though a greater focus is spent on American pop culture. The difficulty levels of the questions vary, and sometimes when you play, you’ll rack up 30,000 points before you know it. Other times, it seems like you’ll never make it out of the red. The graphics this time around are sharper than before, with more elaborate animations, and the seemingly endless voice-over dialog is of the highest quality. 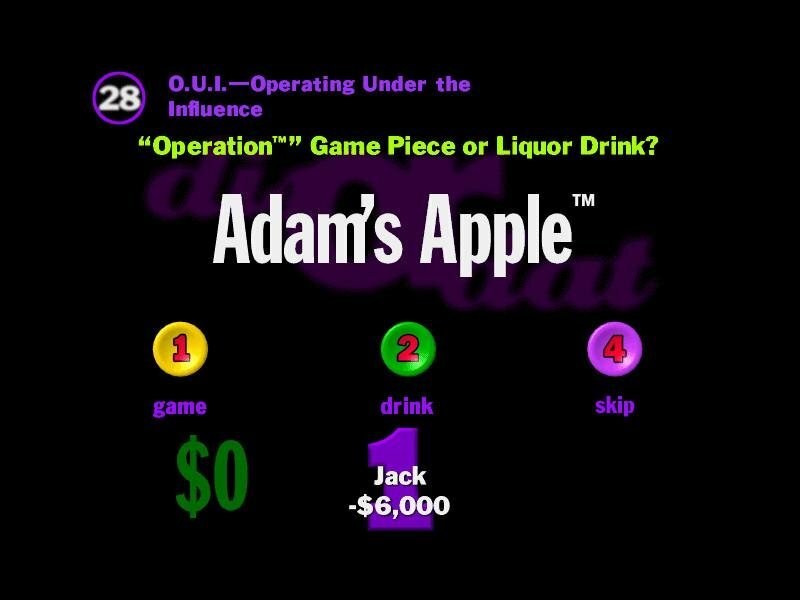 You Don’t Know Jack 3’s combination of graphics, sound, humor, and interesting though often confounding trivia will keep you around if your synapses are up for the task. Although not significantly different from previous versions, Volume 3 is good trivia nonetheless.